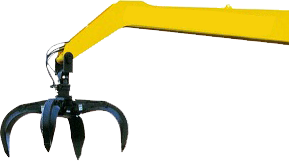 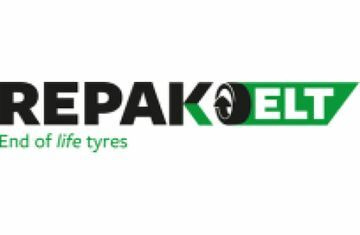 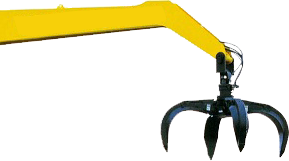 Repak, a not for profit organisation, has been licensed by the DECLG to operate the waste tyre compliance scheme, for the Irish tyre industry. 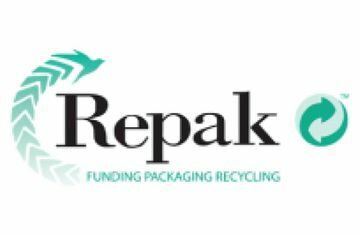 In establishing Repak ELT , Repak has drawn on the expertise they have gleaned from two decades in the waste compliance industry, where they have brought Ireland up to a lead position in packaging compliance, for Europe. 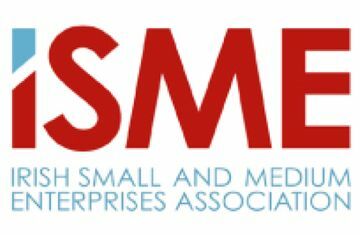 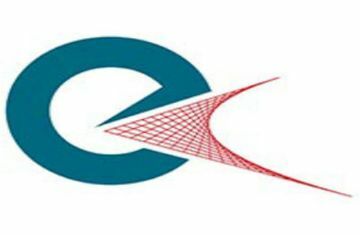 ISME, the Irish Small and Medium Enterprises Association, is the only independent representative association for Small and Medium Enterprises and currently has in excess of 8,750 members nationwide. 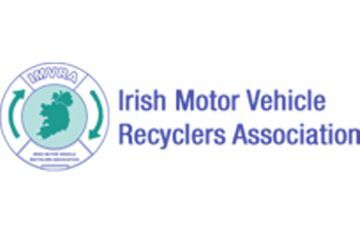 Uniquely in Ireland, ISME is independent of big business, big banks and government and gives voice to the issues facing SME owner managers.